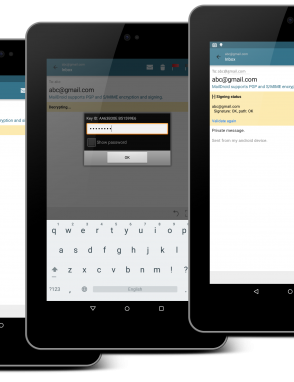 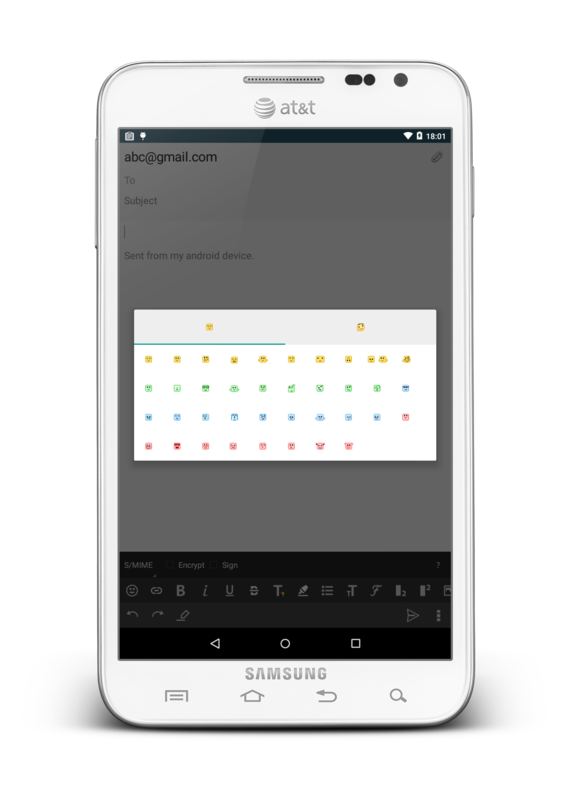 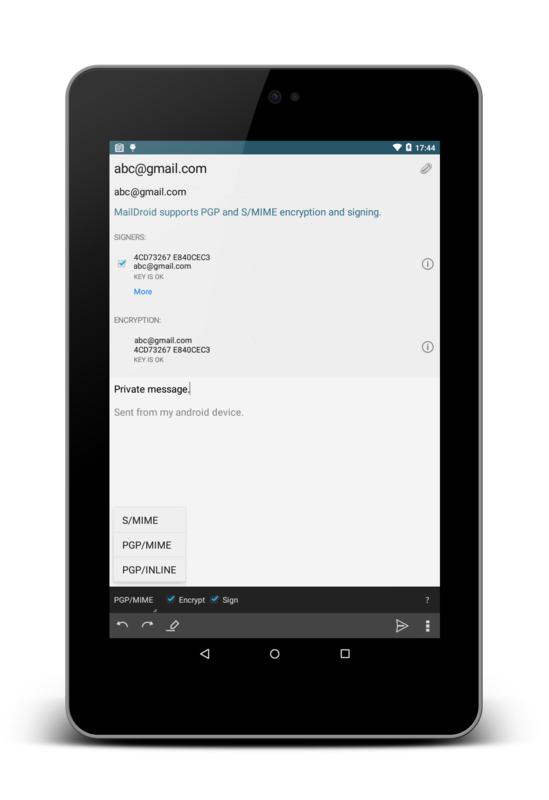 MailDroid is the best and easiest way to get email on your Android device. 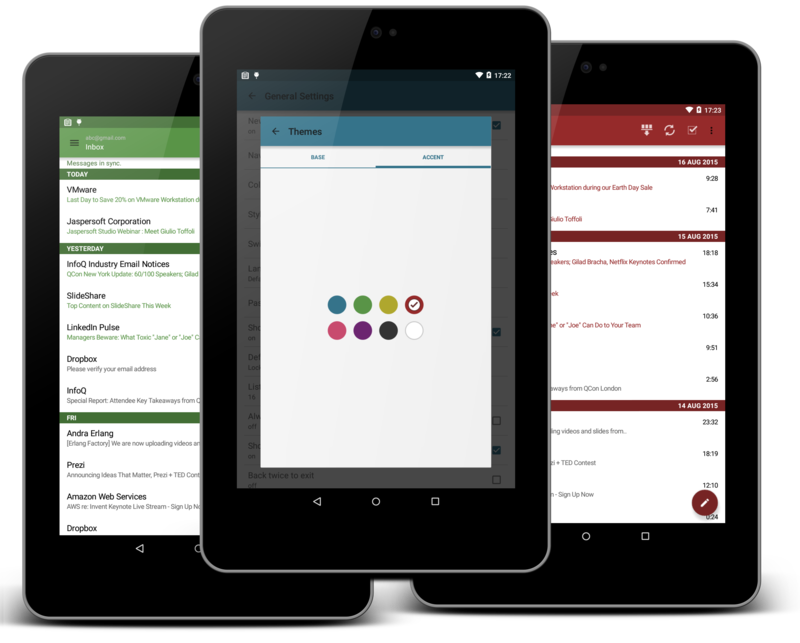 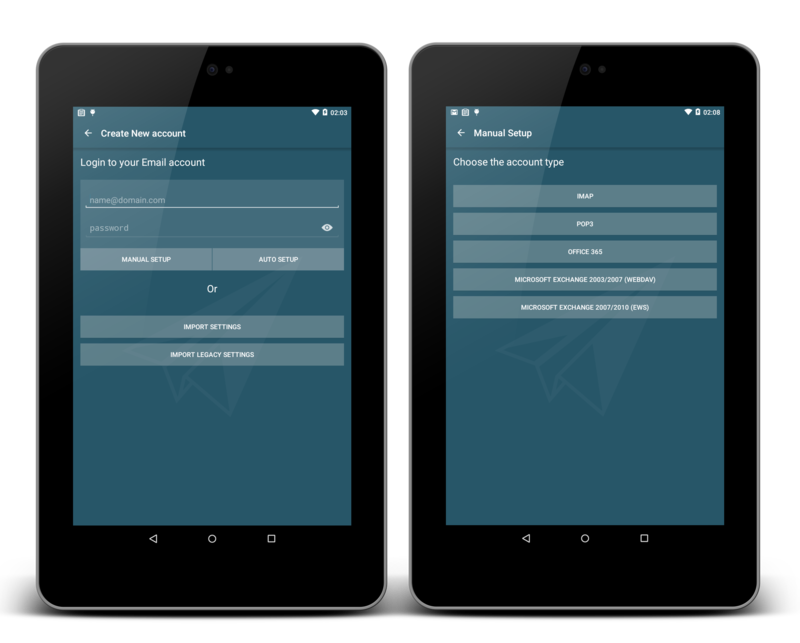 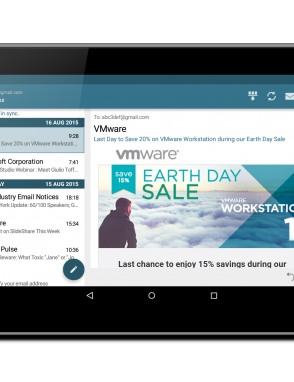 MailDroid was designed as a mobile email client for all your Android devices. 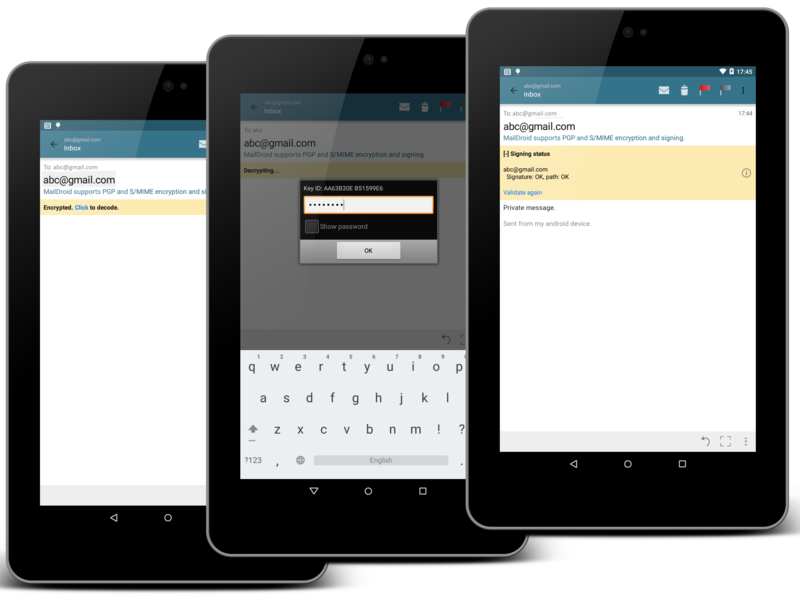 Set up a POP, IMAP, Exchange 2003, 2007, 2010 or Office 365 account easily! 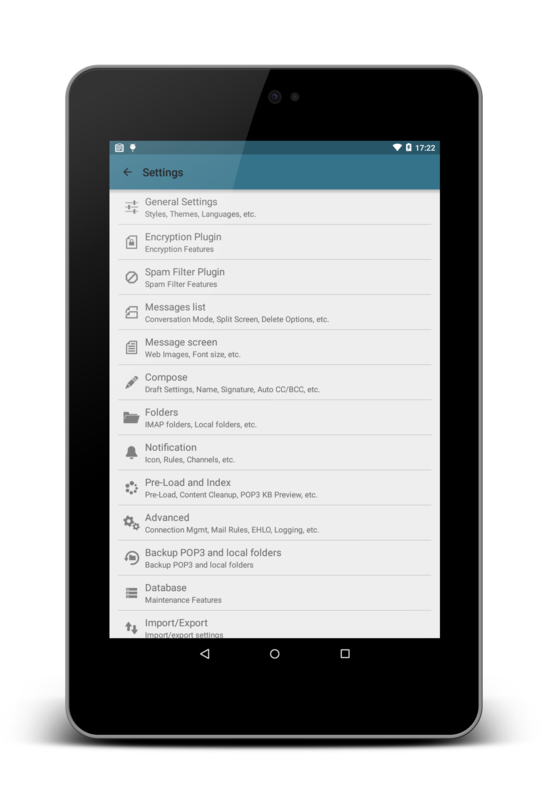 Clean features and easy to use to set up using auto or by manually entering in the settings! 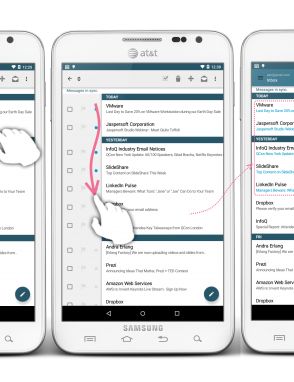 The power of a desktop app but streamlined for your mobile device. 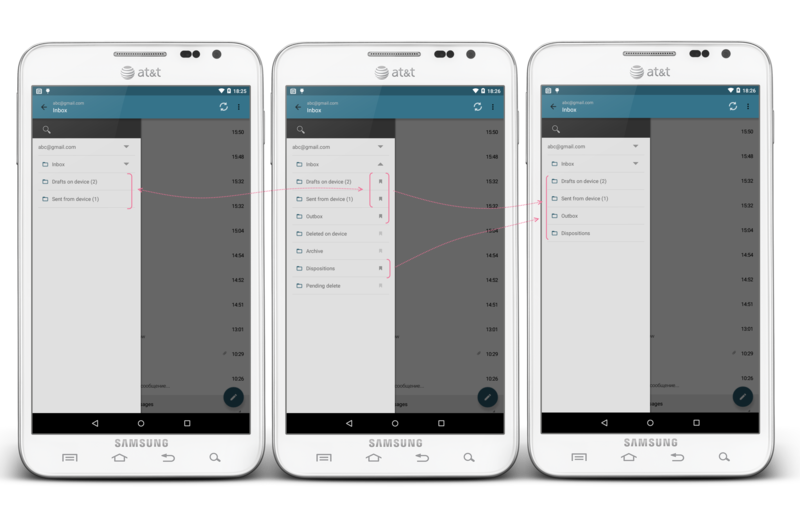 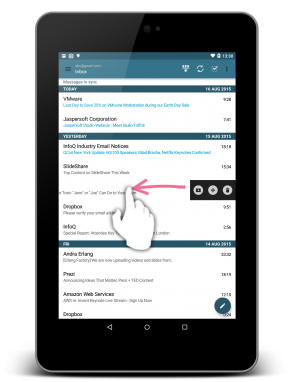 MailDroid has so many features that makes it stand out from the crowd. 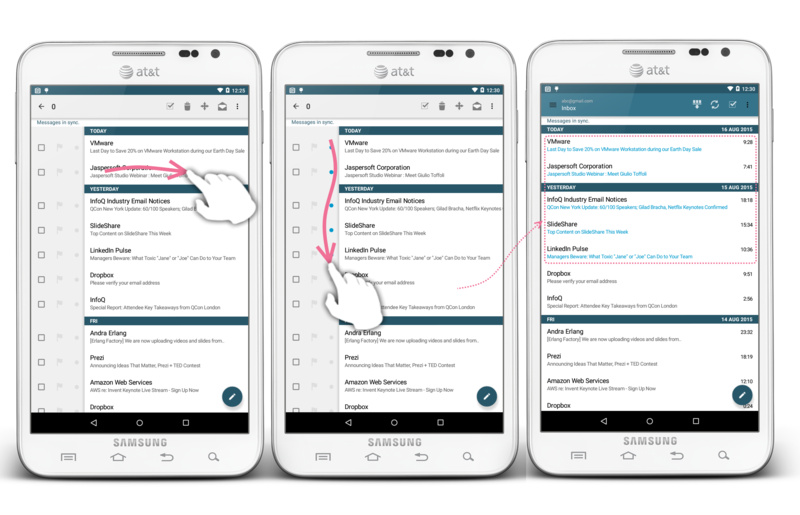 Complex rules system for your mail and notifications! 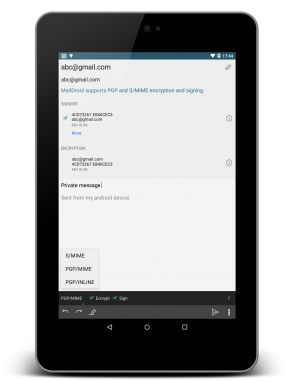 Full encryption support for PGP, PGP/MIME and sMIME with a free encryption plugin! 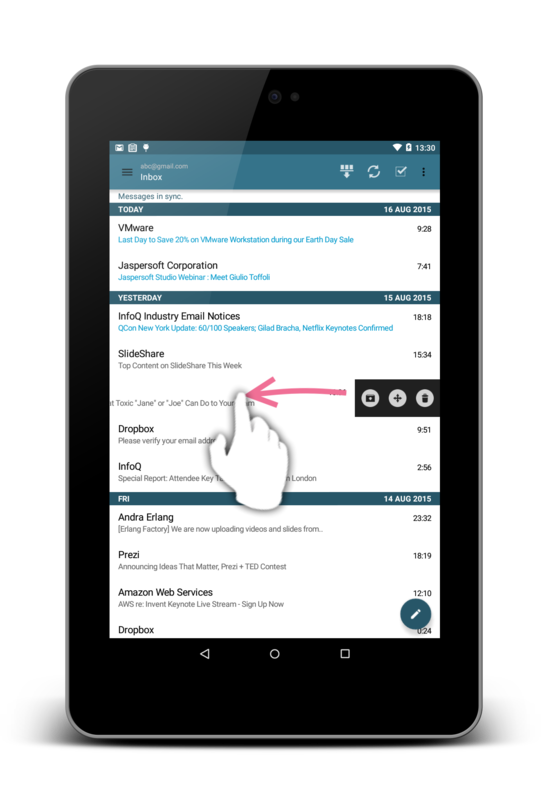 Spam plugin on a subscription basis to combat spam mail! 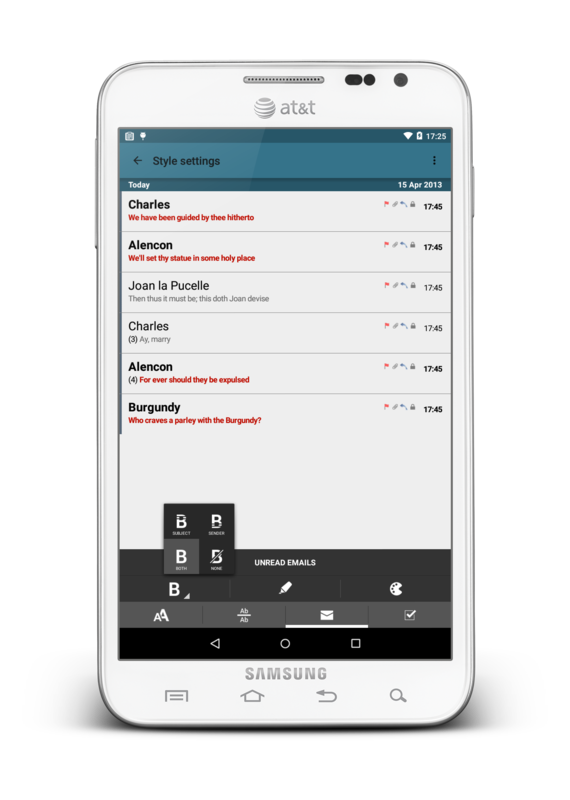 Tons of other features for the basic to most advanced user! 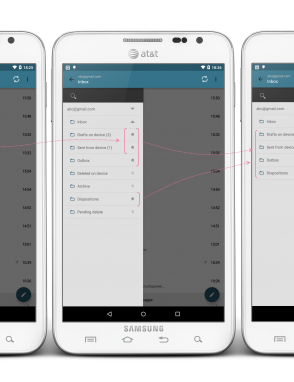 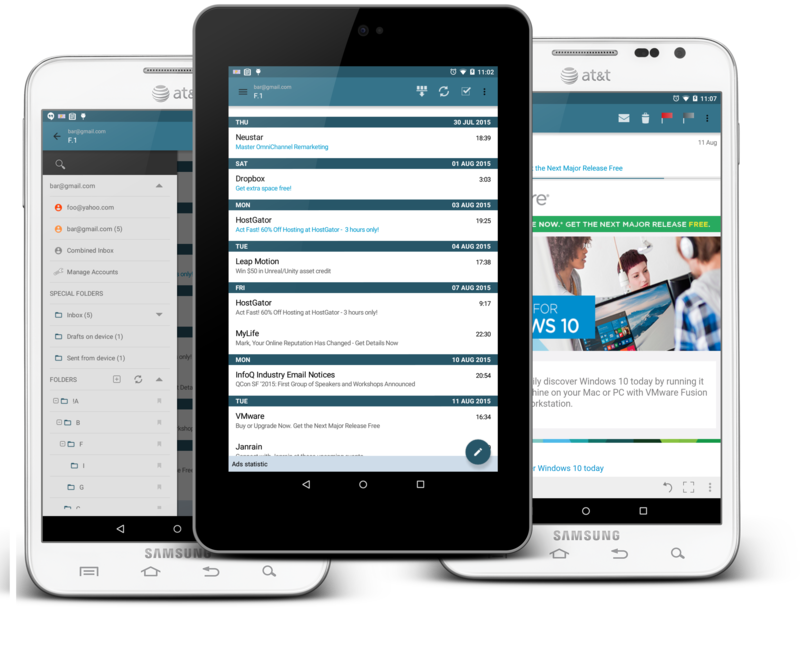 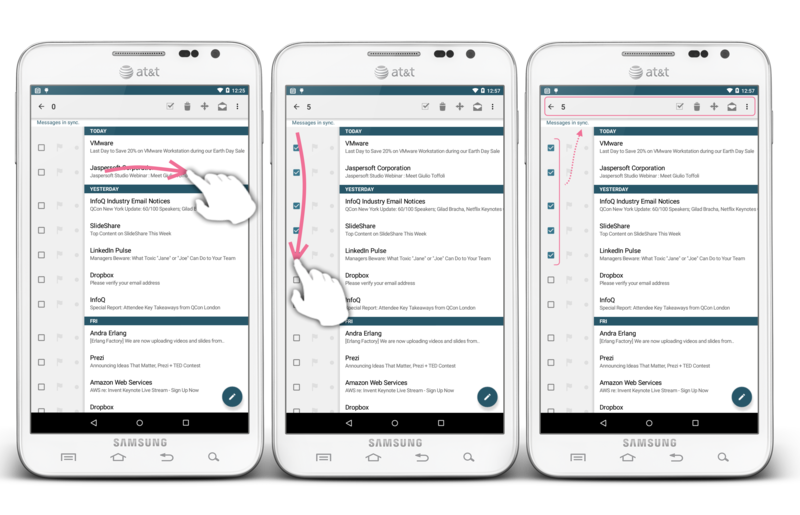 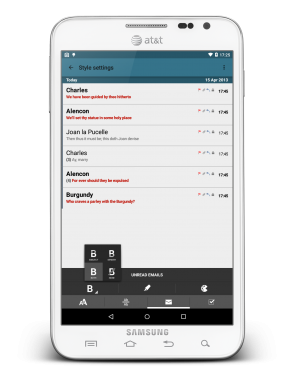 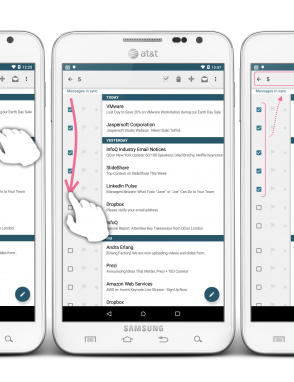 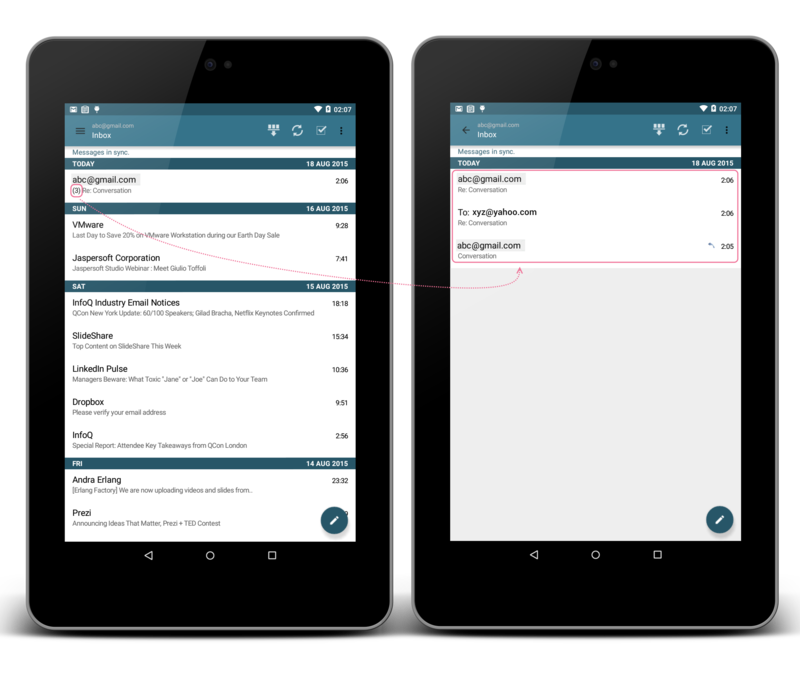 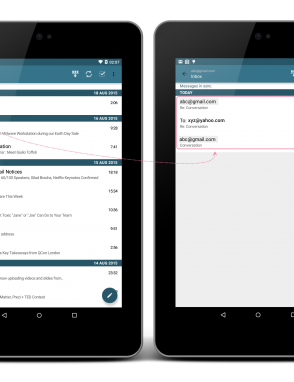 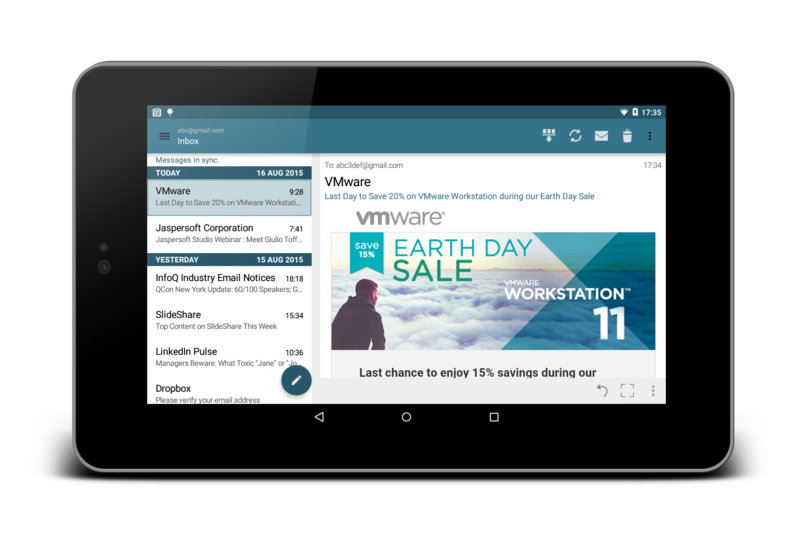 MailDroid is super powerful and looks great on both your phone or tablet! 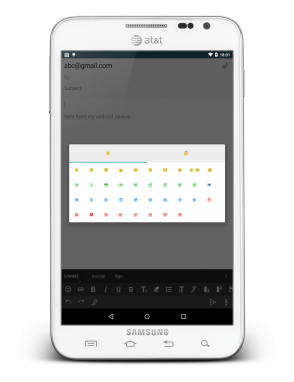 What is Flipdog doing today?